TOP 10 stunts from big international competition in Poland. We've included tricks by novelty, complexity, uniqueness and series by duration, speed and complexity. 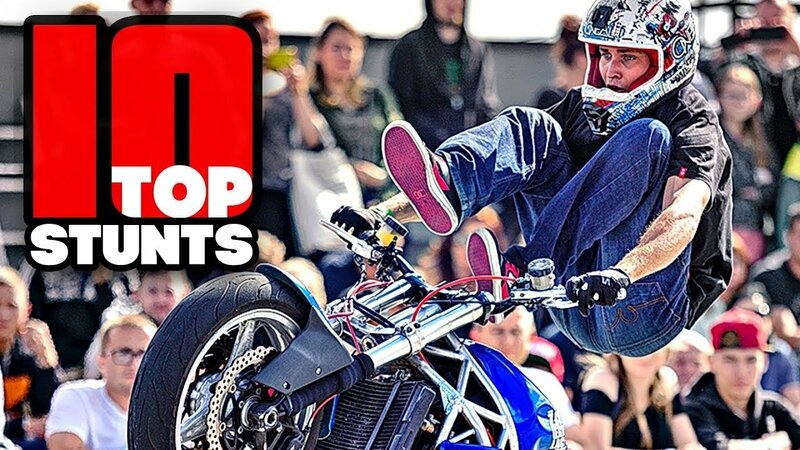 Enjoy top stunts by top european proriders! 1 place - Mike Jensen, the most complicated series with whip 360, dead spin, unicycle, stranger. 2 place - Irmantas Jasevicius, best rear wheel series with wide powers, coaster, tsunami, dead spin, combos. 3 place - Rafal Kanik, fast highchair series with cross hand burnout, scrape coaster, stoppie 180.